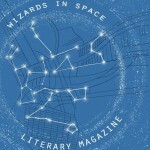 The news from LEGO for Wizarding World fans just keeps getting more magical! 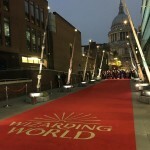 Over the past few months Leaky has reported on new Harry Potter and Fantastic Beasts sets anticipated later this summer from the iconic toy company, as well as an entire new mini-site dedicated to Wizarding World themed brick-building. Last winter we learned from the New York Toy Fair that a detailed Hogwarts set was on the way. In March we got a sneak peek of Fantastic Beasts-themed bricks called Grindelwald’s Escape the same day that the long-awaited first trailer for Crimes of Grindelwald dropped. 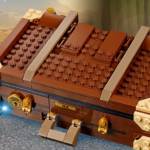 Included with that news was word from LEGO fan site The Brick Fan that another set for the movie tentatively named Newt Scamander’s Suitcase was in the works as well. 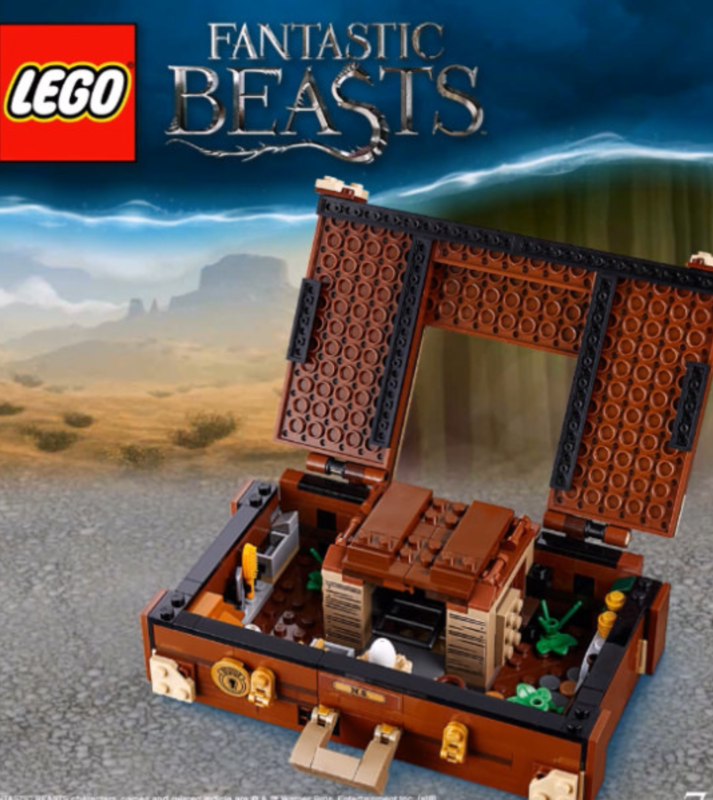 Today another LEGO fan site, Brick Nexus, seems to have confirmed the news that LEGO set (75952) Fantastic Beasts: Newt’s Case of Magical Creatures is just within the wave of a wand! 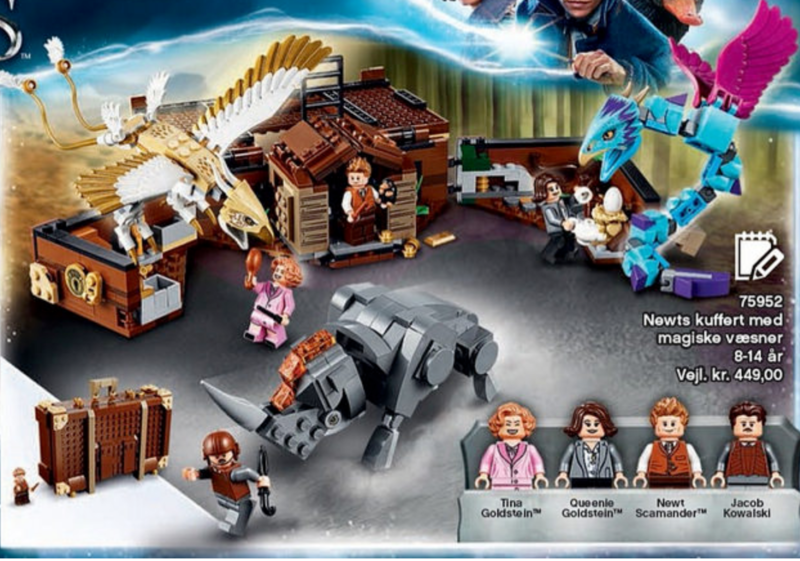 The site received information that the new set, which includes mini figures of Tina Goldstein, Queenie Goldstein, Newt Scamander and Jacob Kowalski along with a Thunderbird, Erumpant and an Occamy, was displayed in a July-December 2018 Danish version of the LEGO catalog. Make sure to take a look at what’s in Newt’s left hand; we finally know where that Reducio’d Niffler belongs that distracted J.K. Rowling from her meeting with Warner Bros in April! 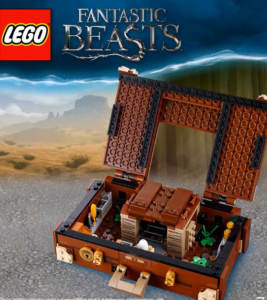 Along with the cast in miniature, comes Newt’s suitcase, that actually opens up to the wizard’s Fantastic portable zoo for the care of magical creatures, thanks to some ingenious Extension Charms. 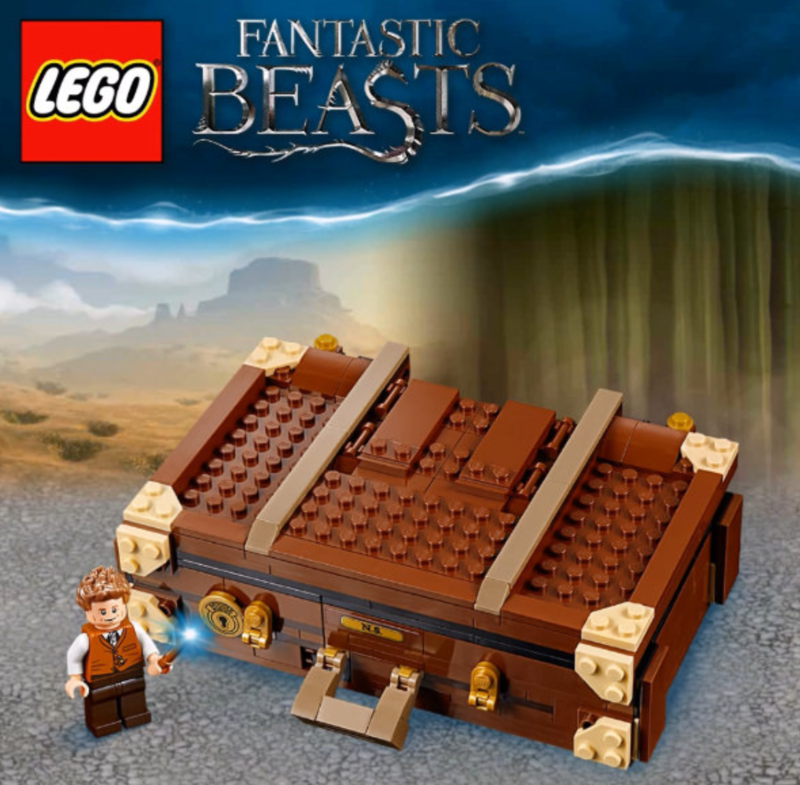 According to Brick Nexus the price listed for the set in Swedish Krona equates to approximately $50.00 USD. 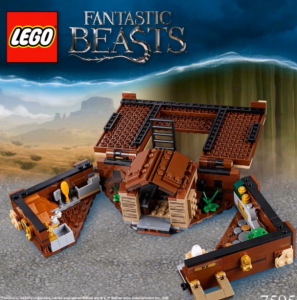 Though the release of this set and its specifications have yet to be announced by LEGO, there was news direct from the source last month on three new Harry Potter sets taken from scenes in Chamber of Secrets and Prisoner of Azkaban due out later this summer. 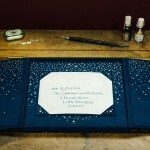 We hope to be able to follow up with the official word on Newt’s Case of Magical Creatures soon. Are you freaking out over these LEGOs as much as we are? We may need a daily dose of a Calming Draught until we have our hands on these bricks. Let us know if you’re ready to create some magic along with us!